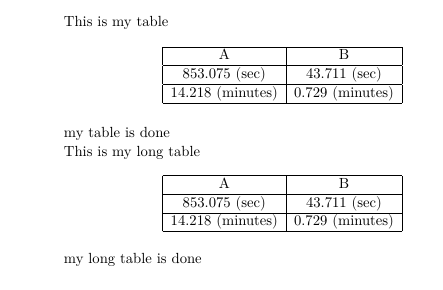 how to make tex4ht center a long table as it does with table? 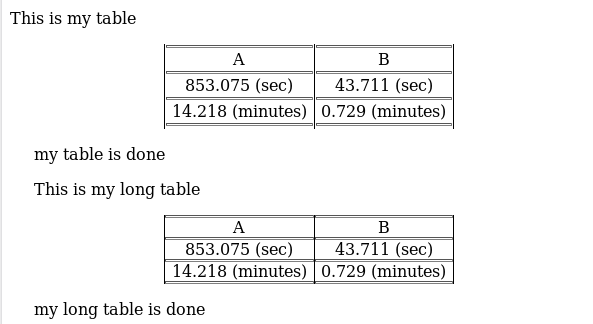 when using \centering option in table, and then using either tabular or longtable then both come out centered in PDF as expected. 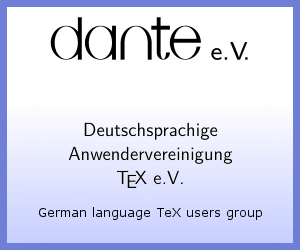 But in tex4ht, only the tabular comes out centered in middle of the web page, while the longtable is not centered and remained to the left edge of the webpage. How to make longtable be centered as well? I've also updated the tex4ht sources. Not the answer you're looking for? Browse other questions tagged tables longtable tex4ht or ask your own question.